Finnish singer and songwriter Alma-Sofia Miettinen, professionally known as Alma, has released her new mixtape online. “Heavy Rules” – featuring six new songs in the shape of “Legend,” “Dance for Me,” “Good Vibes, ” “Fake Gucci,” “BACK2U” and “Chit Chat” – is now available via iTunes and all other digital streaming platforms. 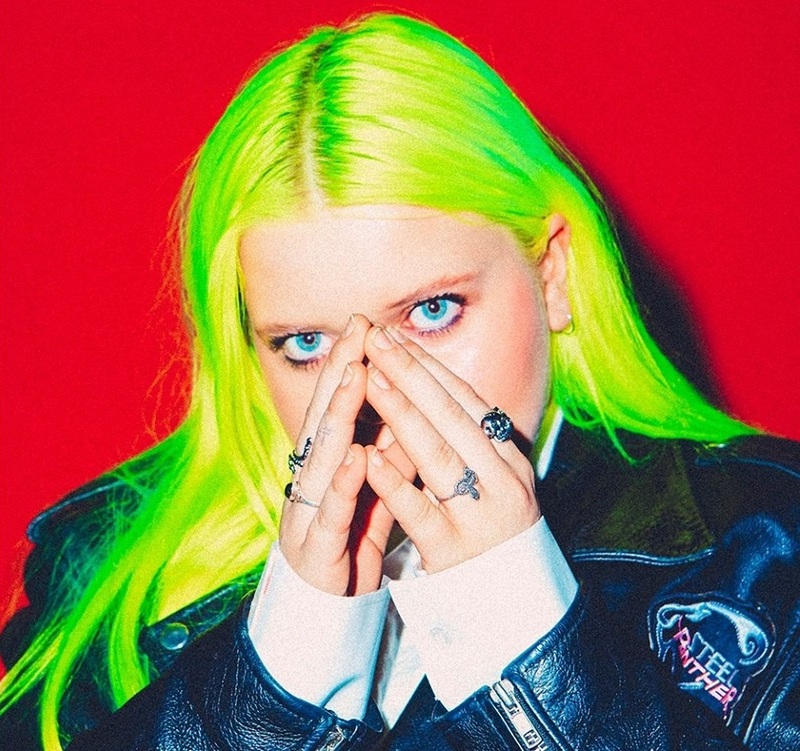 The new project boasts guest appearances from Tove Styrke, Kiiara and MØ, as well as productions and songwriting contributions from Marco “MAG” Borrero, Priscilla Renea, Louis Schoorl, Noonie Bao, Hank Solo, Charli XCX, Johan Fransson, Andrei Kipahti, Sarah Hjellstrom, Jason Gill, and Axident. Stream “Heavy Rules Mixtape” below. 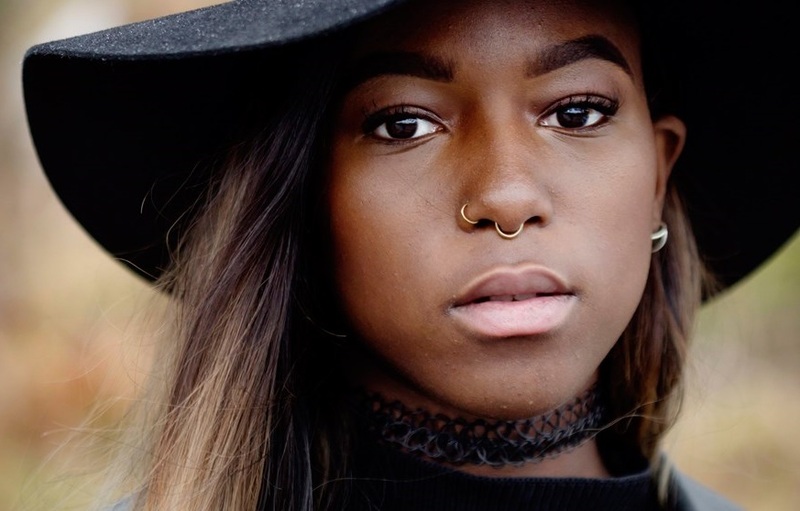 Swedish singer/songwriter Sabina Ddumba has enlisted the songwriting and production services of MNEK and TMS for her next album. Meanwhile, MNEK (born Uzoechi Emenike) previously co-wrote and produced “Time,” taken from Ddumba’s debut studio collection, “Homeward Bound,” which peaked to number ten on the Swedish Albums Charts. Dduma’s yet-to-be-titled second studio collection, on the other hand, is expected to arrive later this year via Warner Music Sweden. Among the additional songwriters and producers expected to appear on the album are Shungudzo Kuyimba, Andreas “Axident” Schuller, Dayo Olatunji, Warren “Oak” Felder, Jenna Andrews, James “Gladius” Wong, Hayley Warner, Dantae Johnson, Whitney Phillips, Erik Hassle, and Tayla Parx. Watch the music video for “Time” below. 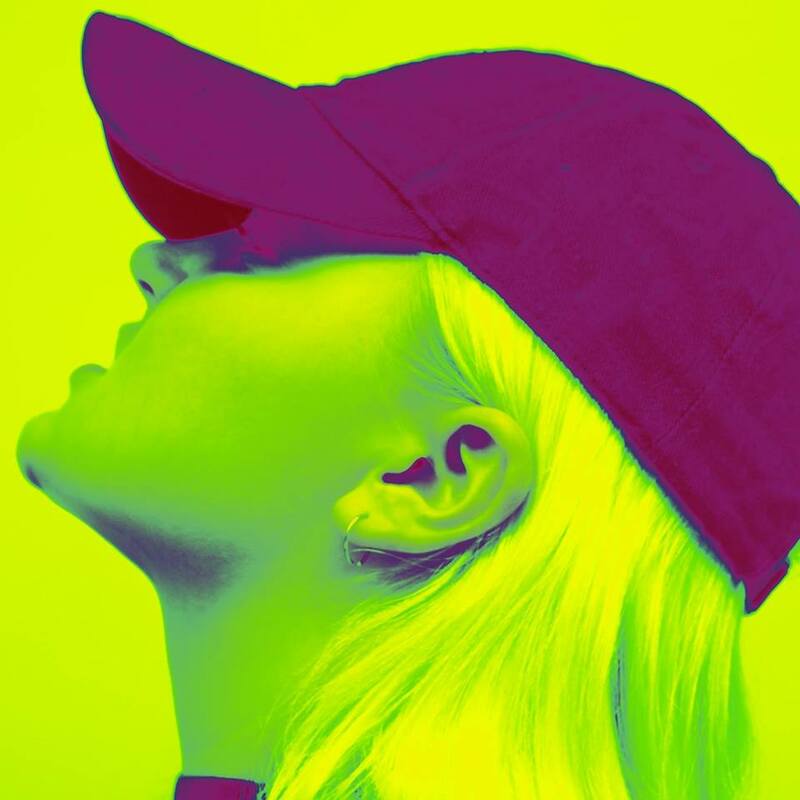 Norwegian singer/songwriter Dagny Norvoll Sandvik, known mononymously as Dagny, has enlisted the songwriting and production services of Lucy “Pawws” Taylor and Electric for her upcoming project under Republic Records. Taylor’s songwriting resume boasts works for Dua Lipa (“Be the One”), Etham (“Close Enough”), Liv Dawson (“I’ll Be Waiting”), Tom Walker (“Boys Will Be Boys”), Annalisa (“Used to You”) and Redlight (“I’ll Be Waiting”). DAGNY’s current promotional single “Wearing Nothing” – which was co-written with Tommy English, Alx Reuterskiold and Ludgvig Soderberg – is now available via iTunes and all other digital streaming platforms. 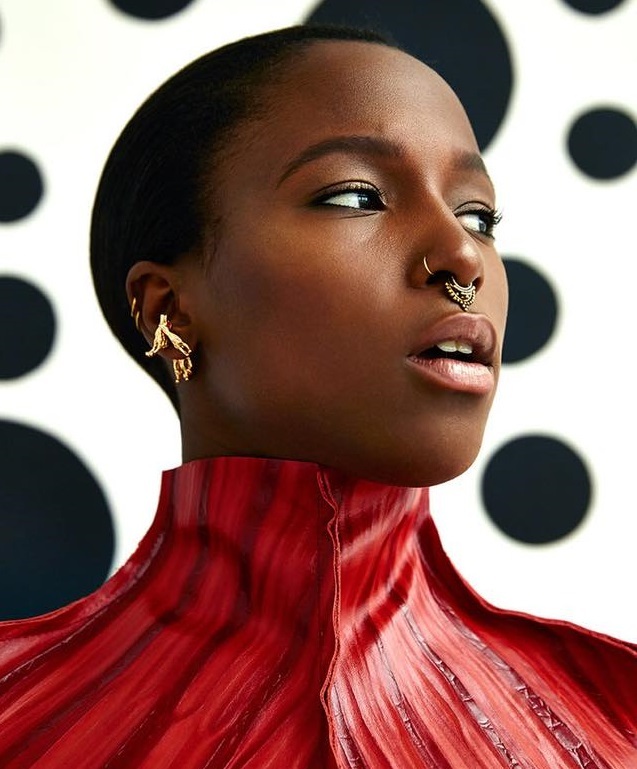 On the follow-up to 2016’s “Ultraviolet,” DAGNY has reportedly teamed up with producers Jon Levine (Bebe Rexha), Mark Ralph (Craig David), Jonny Coffer (Ella Eyre), Cass Lowe (Sam Smith), Fred Ball (Alicia Keys), Justin Parker (Mikky Ekko), Bastian Langebaek (Kiah Victoria), Rami Yacoub (Charlie Puth), Axident (Dua Lipa), Big Taste (Jake Miller) and The 23rd (Grace Carter). Among the songwriters expected to appear on the project are Simon Wilcox (Gallant), Nate Cyphert (Rachel Platten), Amy Wadge (Ed Sheeran), Max McElligott (Liv Dawson), Ilsey Juber (Lykke Li), Danny Parker (Shawn Mendes), Emily Warren (Noah Cyrus), Andrew Jackson (Galantis), Caroline Ailin (Ella Henderson), Ross Golan (Stanaj) and Michelle Buzz (Jaira Burns). 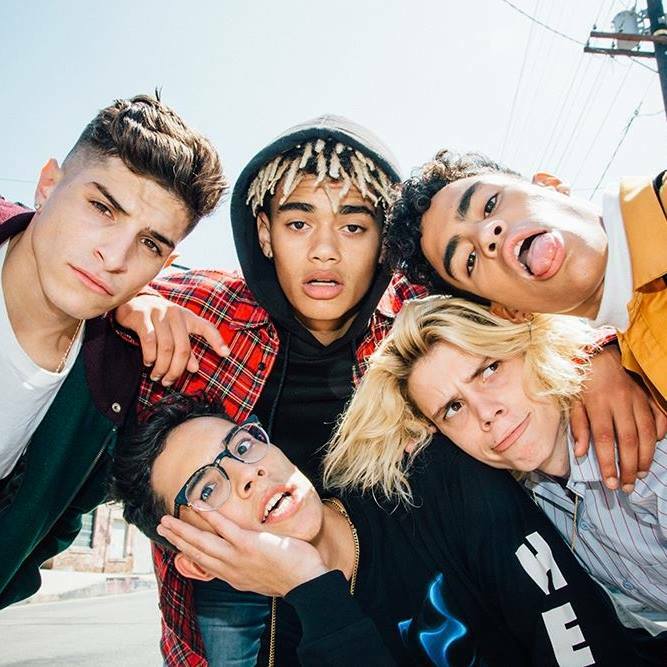 Watch the music video for “Wearing Nothing” below.